2mins rest in between AMRAP’s. 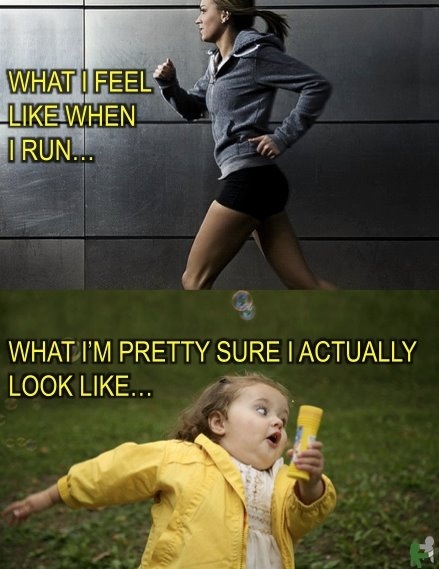 Ha this photo always makes me laugh….and I’m pretty sure the lower pic is what I actually looked like this morning haha! Goodtimes! Shame I cant come tomorrow…looks like a fun WOD! That girl is pure gold! Hilarious! Brad – 120 Rx / 45?